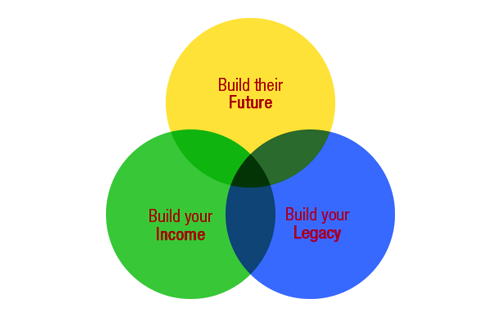 Build your INCOME, LEGACY and their FUTURE. Choose the Best Education Franchise for computer, business, tourism, hotel and restaurant management, nursing and K-12 schools. 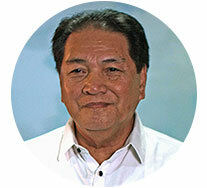 Pioneer of computer education in the Philippines. 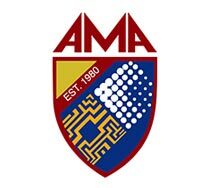 AMA Education System (AMAES) has a large education network in Asia with more than 200 campuses locally and abroad. For those who would like to venture into business, I highly recommend AMA Computer Learning Center Franchise. It's highly profitable! 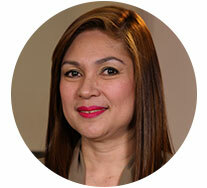 Hear from our Franchisees how AMA Franchise changed their lives. As you grow your income and establish your legacy as reliable provider of quality education, it’s also an opportunity to mold the next generation. Become a Partner of AMA Education System's education network in Asia! 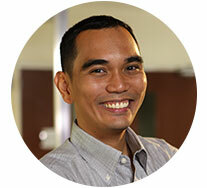 AMA Computer Learning Center is one of the very first “Hall of Fame” awardees of Entrepreneur Philippines, due to its consistent performance in growth and franchisee support. How fulfilling is it to invest in a school? Three entrepreneurs weigh in. – It’s an opportunity to mold the next generation. AMA Franchise offers Education Franchise for computer learning, business, nursing, HRM, tourism and K-12 program. 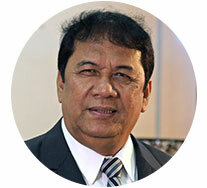 Pioneer of computer education in the Philippines.